At Artisan Spa, we use only top of the line products in all of our services. We also sell the products in our spa so that you may continue treatment at home. Below are the lines of products we use, with information on their key benefits. 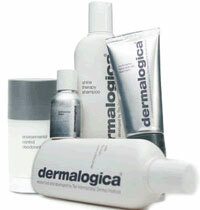 At Artisan Spa, we use a variety of Dermalogica products in our treatments. These products are pure and non-allergenic, containing no irritating artificial colours or fragrances. They are ideal for creating soft, supple skin, and can be used even on sensitive skin types. 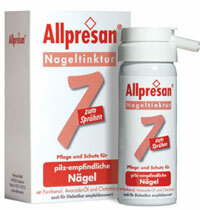 We use Allpresan professional products from Germany, especially manufactured for feet. The Allpresan foot care products are ideal for dry, chapped or cracked skin, as well as for cold or sweaty feet. They are also helpful for eliminating fungal infection and dry skin. These products are only available through a foot care specialist. 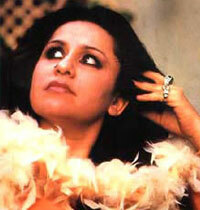 Shahnaz Husain is India’s leading brand in the field of natural beauty and anti-aging treatments. Each product has a unique mix of ingredients that captures all the benefits of thousands of years of herbal and ayurvedic knowledge. Sothys offers a full range of sun care, body care, bust care, and make-up products. The make-up line offers the best of French great skin care including a treatment ingredients, protectants, hydrators, and beautiful Parisian color stories.